Electric Vehicle (EV) outlet allows you to charge directly from your home’s main service panel. EV Chargers, sold separately. 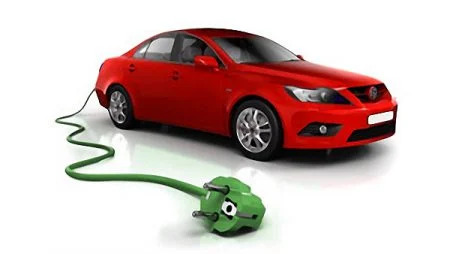 An EV outlet provides flexibility in using almost any Electric Vehicle Service Equipment (EVSE) depending on the EV’s requirements. Installing an EV outlet allows you to offset the energy required to charge your car with the energy generated by your Solar System. Our installation includes up to 8 Feet of wiring from outlet to your home’s main service panel. Any additional wiring adds $9 per foot.